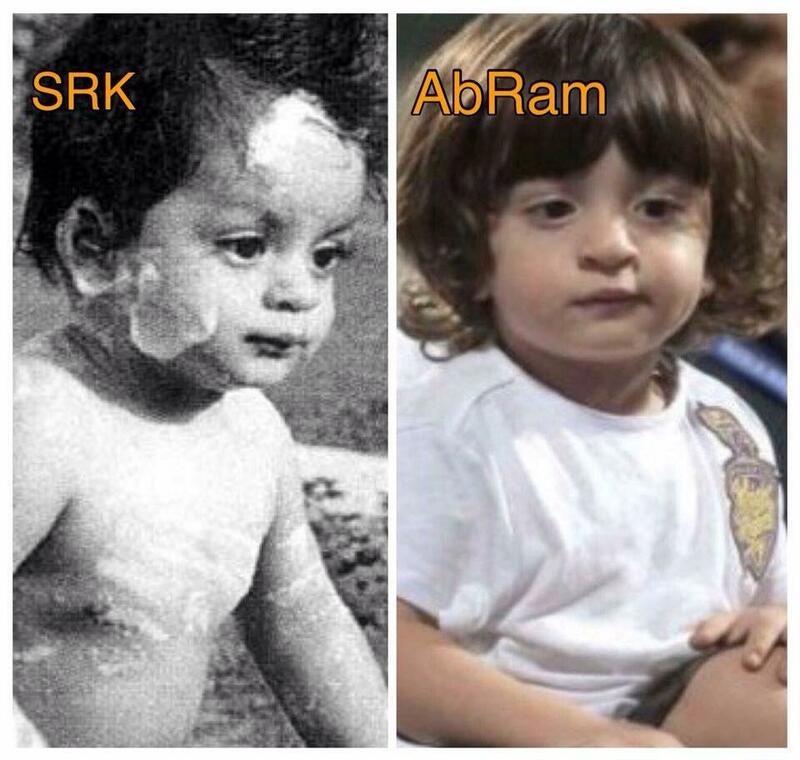 Home Bollywood Shah Rukh Khan was more handsome as a kid than his son AbRam? Shah Rukh Khan was more handsome as a kid than his son AbRam? Everyone has gone ga ga over Shah Rukh Khan's littlest AbRam. The kid charmed the hearts has he made rounds of the stadium with his father after KKR win. But not everyone thinks that AbRam is the most handsome in that family. According to Shah Rukh Khan's sister Shenaz, King Khan was 'more handsome' as a baby. The Happy New Year star on Friday tweeted, " Sisters are so sweet. I asked mine if she remembers if I looked like little AbRam. She said, "Noo!! you were very handsome" haha." SRK will be seen on screen in Maneesh Sharma's Fan and Rahul Dholakia's Raees.